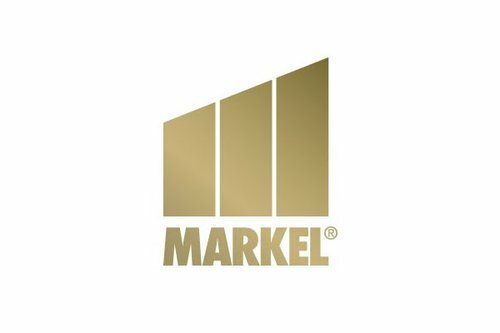 Markel Corporation (NYSE – MKL) is a holding company for insurance, reinsurance, and investment operations around the world. Headquartered in Richmond, Virginia and founded in 1930, Markel reports its ongoing underwriting operations in three segments, and products originate from four insurance divisions and one reinsurance division. Markel Ventures, a subsidiary that makes strategic investments in companies outside of the insurance marketplace, is another important component of our business.